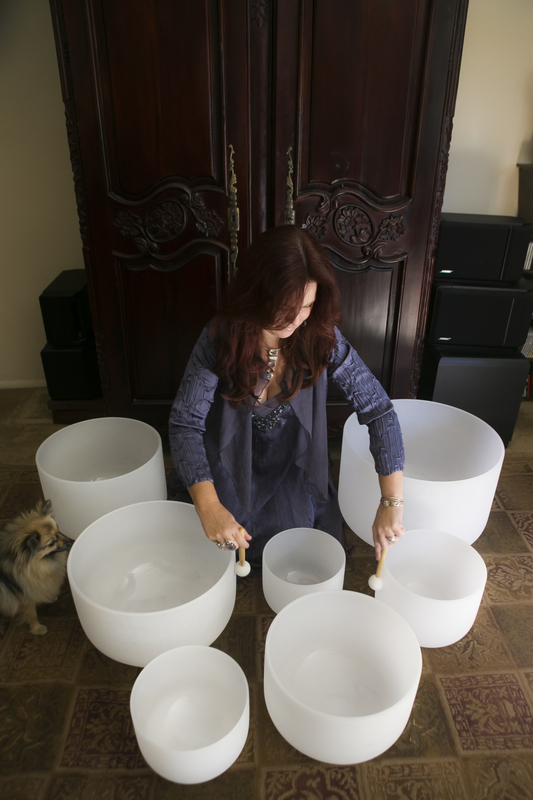 Immerse yourself in the exquisite pure tones of quartz crystal singing bowls. 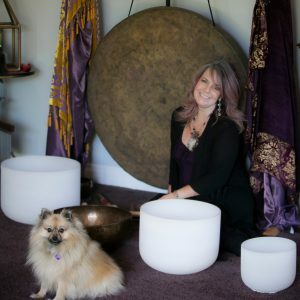 These beautiful sounds are experienced with every level of your being; not only heard by the ears, but also felt throughout the physical and energetic bodies.Connect to the Divine in harmony, frequency and balance as the crystal tones realign your being with higher dimensions. In this time of global activation and transformation, the bowls help you find resonance and trigger your DNA transformation, unlocking limitless potential. 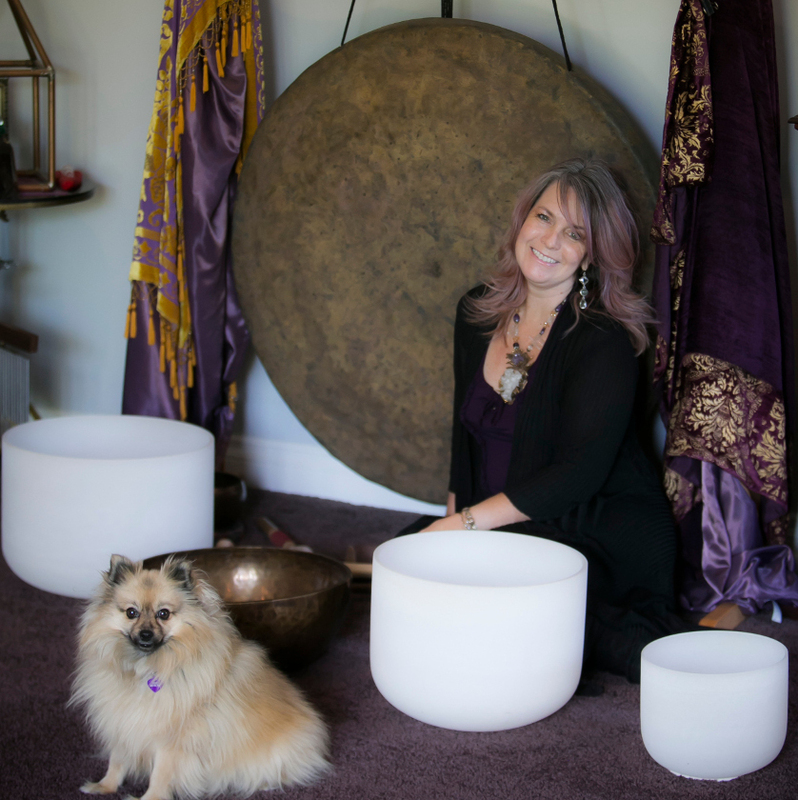 This is an experience which allows you to be a conduit for both celestial and Earth energies. Bring a mat and pillow if you wish…. For more information or to schedule, contact me from the contact form at the right of this page, or you may schedule your session here.